Long time cannabis connoisseur... over 40 years. I am now a medical patient and a provider. I am passionate for a good Indica but love a good hybrid during the day so I can work happily all day. My favs right now are Jack Herer, Pineapple Express and Alien Cookies. 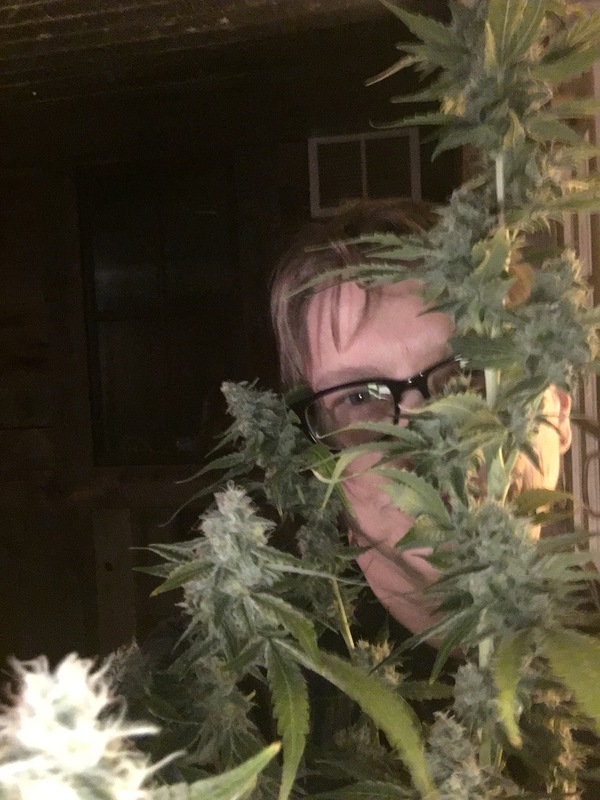 I also grow Rare Darkness and Train Wreck, Cannatonic and my own hybrid I call Magic Jack. It's good to be able to produce, consume and provide natural medicine that works and enhances life. It is our right, this plant and we should fight for it. It should be legal across the board with no limitations. I also produce RSO which works wonderfully for my chronic and often-times horrible arthritic pain. Not too mention the insomnia.